We believe that earning your business requires professionalism and a commitment to excellence. Our team is committed to managing your real estate transaction with a caliber of competence not found elsewhere in the market. We treat every client with respect, and we will always offer the best selection of personal services to guide your investment. When partnering with Kubiczek Team Keystone Realty, clients can confidently approach their real estate venture knowing that Edmonton Real Estate Pros are on their side. We provide some of the most impressive results in the Edmonton Real Estate market. We are unmatched in our attention to detail and our commitment to excellence. We listen to our client’s needs and goals and implement creative solutions that meet their objectives. Our team in highly experienced in the real estate industry, so whether you are a first-time buyer or a seasoned investor, we have solutions that can help achieve your real estate goals. We have extensive sales experience in Edmonton, our primary market, and surrounding areas such as Sherwood Park, Beaumont, St. Albert, Gibbons and Morinville, we are your Neighborhood Experts. We are the leading real estate team in these markets, and we are equipped and experienced to handle any area real estate transaction. Our industry and regional experience are unparalleled, but our professionalism and commitment to community service is our shining accomplishment. We are passionate about providing specialized services that clients cannot find at other agencies. Whether it’s our engaging community events or our well crafted marketing programs, clients know that working with the Peter Kubiczek Team is markedly different. Our team of agents are available to you in our offices in Edmonton, via our website, or over the phone. We look forward to working with you in accomplishing your home buying needs. 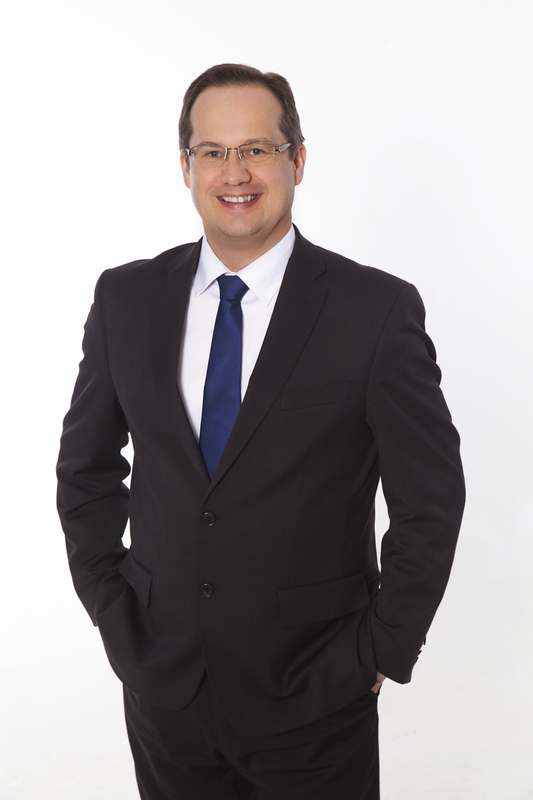 As the team leader for Kubiczek Keystone Realty, Peter, before becoming a real estate agent, studied Architecture at Norther Alberta Institute of Technology. This experience and education have proven to be extremely valuable in the real estate industry. His real estate career started as a buyer’s agent in 1996 with highly reputable brokerage as a buyers agent with one of the areas top producer. After several years, he decided to expand his breadth of knowledge by working as an independent realtor. Continuing to growth in the industry, Peter started Keystone Realty. Surrounded by driven individuals always seeking to be better resulted in his business growing immensely. 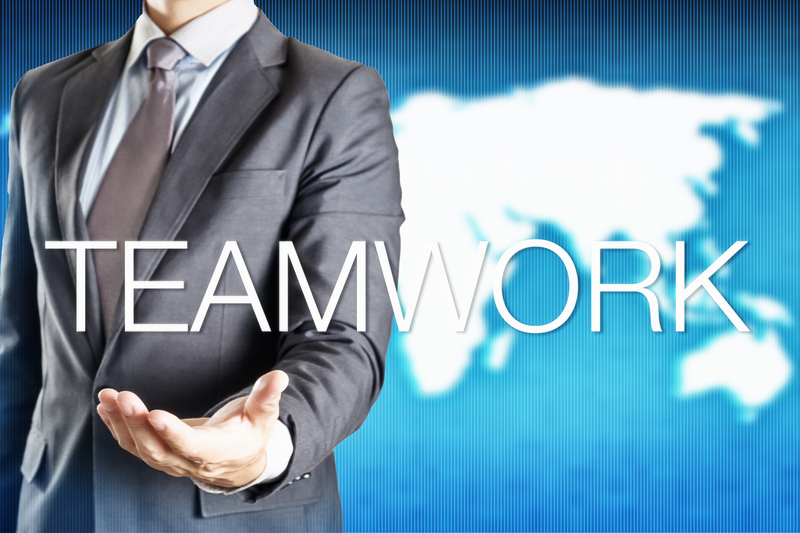 In order to provide the level of service his clients were accustomed, it became necessary to create a team. The creation of The Peter Kubiczek Team marked a commitment to stellar customer service and unparalleled professionalism. By delegating responsibilities to his team members , they become specialists in their specific fields. Being a Listing Agent and representing those selling what is typically their most valuable possession is the most enjoyable part of being an agent. According to Peter, “Orchestrating multiple offer presentations and seeing the astonished look on sellers faces when they get more money for their home than they expected, is very rewarding.”Peter is a licensed Associate broker and completed necessary courses to receive certification in acreage and commercial sales. Proud father of three kids, loving husband to Monica, his business and life partner. Peter enjoys spending his spare time with his children Mathew, Paul and Emilia. Peter enjoys relaxing surrounded by nature at his country cabin. 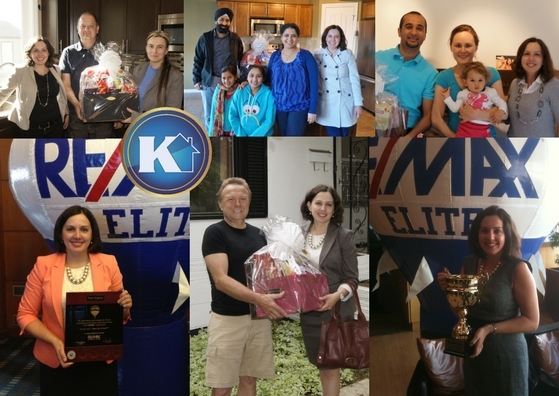 Volunteerism is a very important part of Kubiczek Team Re/Max because Peter and his team are committed to giving time and resources to different organization. 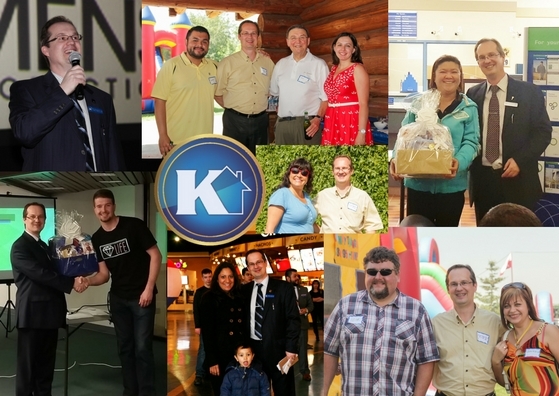 Kubiczek Team has been involved on various levels with the Children’s Miracle Network, Charity Golf Tournaments, Rotary Club of Edmonton and the Re/Max Advertising Committee. Team members are also heavily involved in the community supporting many youth and sport team fundraising events. Peter currently serves as the vice-president of Kopernik Polish Heritage Society and as the Direct in the Polish Congress Alberta District. With years of experience in the retail industry, Monica understands the importance of excellent service as being the key to making repeat clients. Her willingness to go the extra mile to make sure clients have a smooth process moving into their new home, is fundamental to the teams culture. Whether its helping in setting up or transferring utilities, getting your mail box keys, or scheduling a home cleaner, clients can count of Monica to help in making the move a stress free experience. 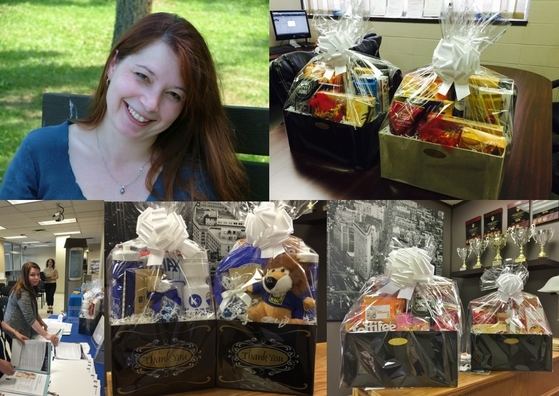 She makes wonderful gift baskets, which the team contributes to fundraising events and handout at home possession to make the occasion sweet and memorable. Working with your husband is not always easy, her patience and understanding is essential in making this team work. In the evening her responsibilities expand to most important job, of being a fantastic mom to their three kids. Eva has been a resident of Edmonton for over 25 years. She received a Bachelor’s Degree from the University of Alberta. While in attendance, she worked in the not-for-profit sports sector as a Technical Director. 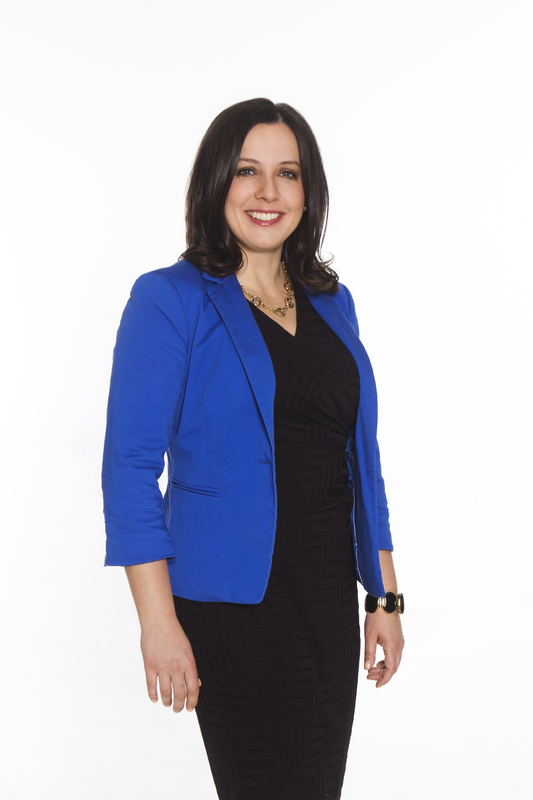 She also holds a Public Relations Diploma from the Grant Macewan University. Eva obtained her real estate license in 2007. 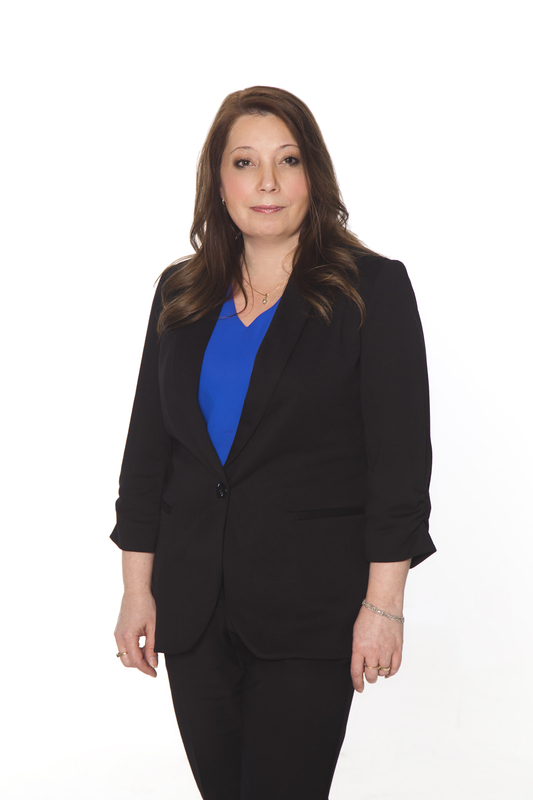 Eva thrives in the ever-changing real estate industry where she serves as a residential sales buyer’s agent with the Peter Kubiczek Real Estate Team. She is very well versed in the intricacies of first-time home buying. Always very well prepared, well versed on the market conditions and sales history in the neighborhood. She also works with investors seeking property for revenue streams. Eva is dedicated to her clients and is committed to providing excellence through customer service.